How will I know if an app not safe on Mac was already installed? We will tackle the different scenarios on how to install third-party apps, how to tell if an app not safe for Mac is really bad, and of course how to completely delete the unsafe app and its related files from Mac. Apple is famous for their capabilities to protect their devices from other developers. Unlike Android and other operating systems where it is open source, MacOS is different. It is so picky and nosy when it comes to apps. You are only allowed to download apps from the AppStore by default and unless you change your preferences. However not all third party apps are not good for Mac, in fact, there are thousands more that are very good to use in Mac but the only thing is that it is not signed with Apple. Part 1. How to understand if an App is not safe? 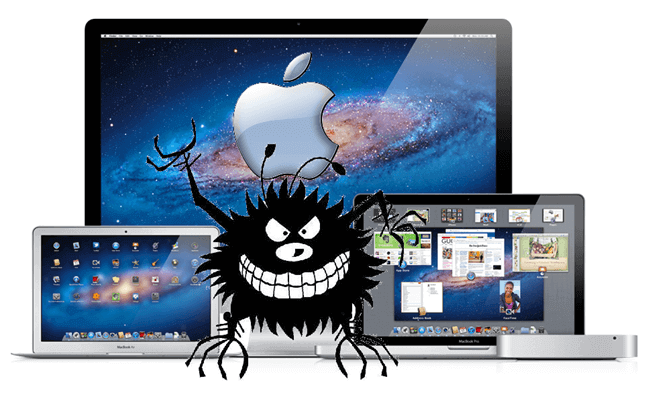 Among the many things we do not want to do on our devices is to install and download malware-related apps especially on Mac. MacOS is known for its superpowers in terms of device protection and security. It uses advanced technologies to monitor, update and block suspicious apps and software. However, no matter how overprotective Apple can be there is still app not safe on Mac. The catch is Mac actually blocks all apps that Apple did not sign with. So even if the app is safe yet Apple did not vet for it, then surely it is not allowed. How to tell if an App not safe on Mac? Before you download and install an app, make it a habit to check if the developer is certified and has all the legalities of selling online. All apps should have all the necessary certificates, identifications and must be reliable at all times. Most apps require access to your personal information such as location, notifications, and more. If you think the app is asking for more then better think twice before downloading the said app. In case you got several concerns about the app, don’t hesitate to email the developer. They will be able to assist you better in terms of technicalities, and more app details. Apart from above considerations, make it a habit to update your software security or anti-virus to ensure that you don’t get hacked with unsafe apps. 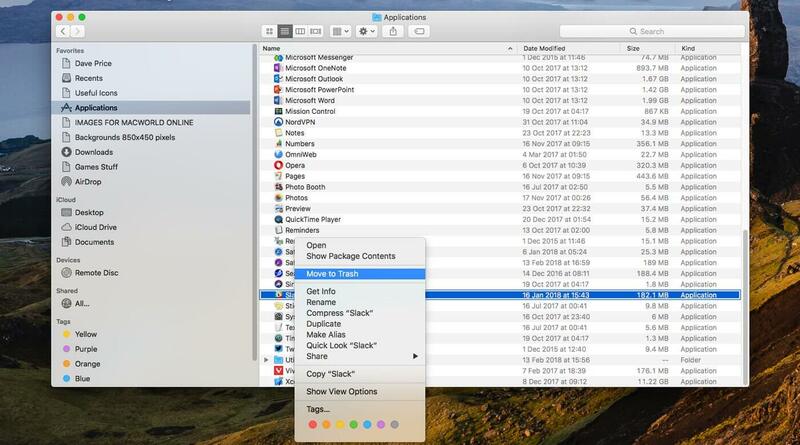 If your Mac is blocking you from installing apps from unidentified companies, then we will give you the steps on how to simply download and install it. Under ‘Allow Apps Downloaded from’, you will see the override button ‘Open Anyway’. This will now prompt Mac to allow the download and install of the unidentified app. When you have already installed apps and you realized it is not safe, then better do something at the earliest to remove app not safe on Mac. This is where Apple is more advanced than Windows, security. MacOS does not easily let you download and install apps from third party developers but the latter allows you to do so in any given situations and at your own risk. Of course, it isn’t that easy to install malware apps in case you did. Some of its codes are spread somewhere in the system’s folders. This is a big headache when you are unable to locate its related files elsewhere. Your privacy and vital information are susceptible to infections. Good thing there is a program dedicated to clean up these kinds of apps and malware-related software. 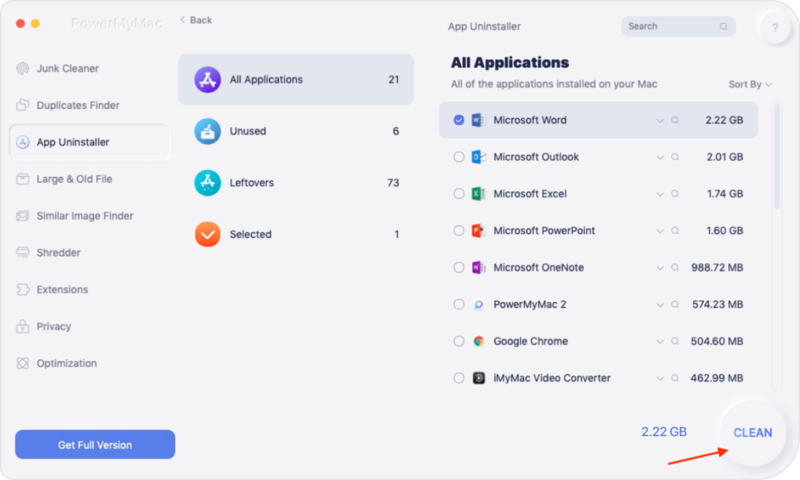 iMyMac-Cleaner(Mac Uninstaller) is an effective solution that cleans and speeds up Mac system. All you need is to download the program and follow its click-through based onscreen instructions. Mac still rules supremacy when it comes to security and protection. Only a few hackers have been able to get through yet still intercepted by Apple. You have the power to keep up with this protection or break the rules and give way to the app not safe on Mac to be downloaded. If there is need to install third-party apps not listed or vetted by Apple then consider the points we mentioned above before doing so. 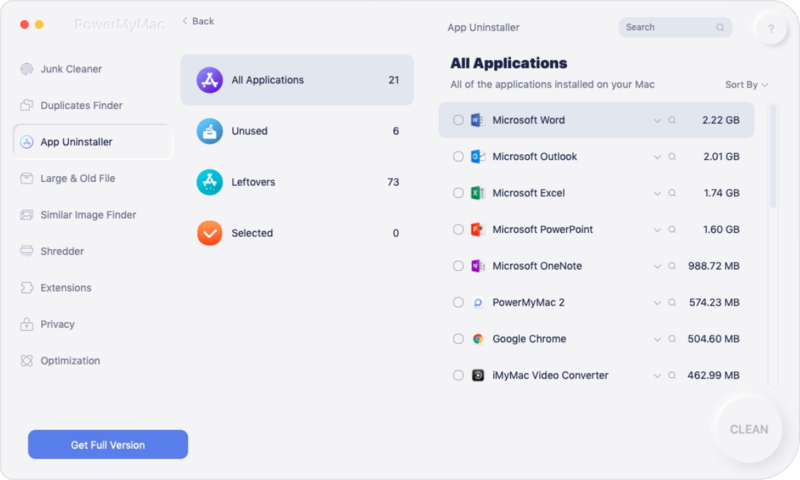 If you think you already downloaded and installed app/s not safe then use iMyMac-Cleaner to thoroughly check the entire system and clean up your Mac easily. It will even remove the app completely including its related files.